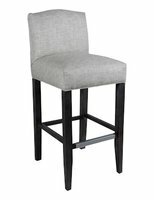 Cox Mfg Bar stools bring comfort to any occasion. 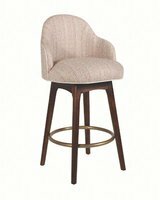 You can choose between Counter or Bar Height on all Bar stools and if they come standard with a kick plate or foot ring we have a Pewter or Antique Brass option for you to select from. Brass Nails add a special touch. 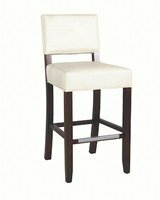 You can select from our large selection of nails or send your own. 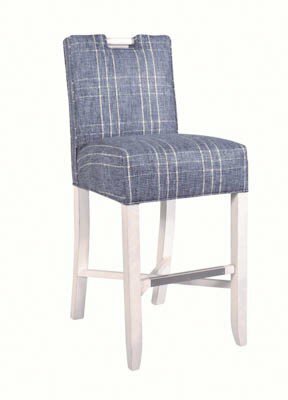 All Cox finishes and fabrics are available on all stools as well as the option to send your own material.